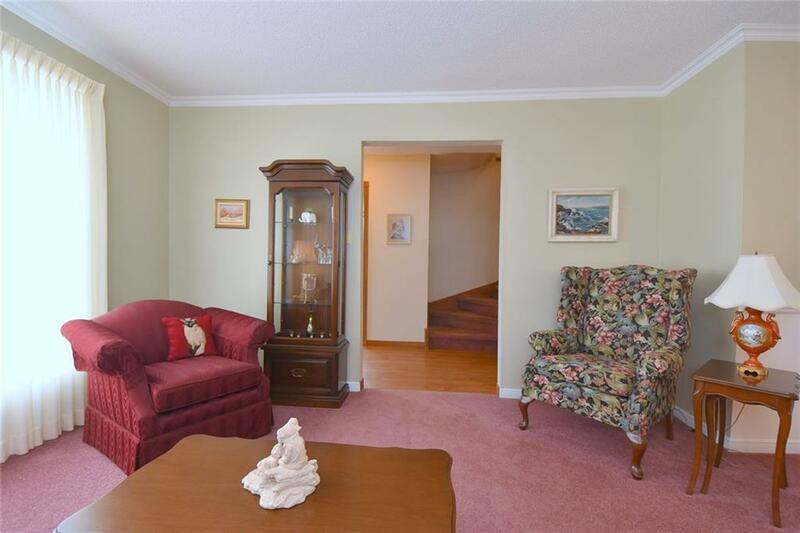 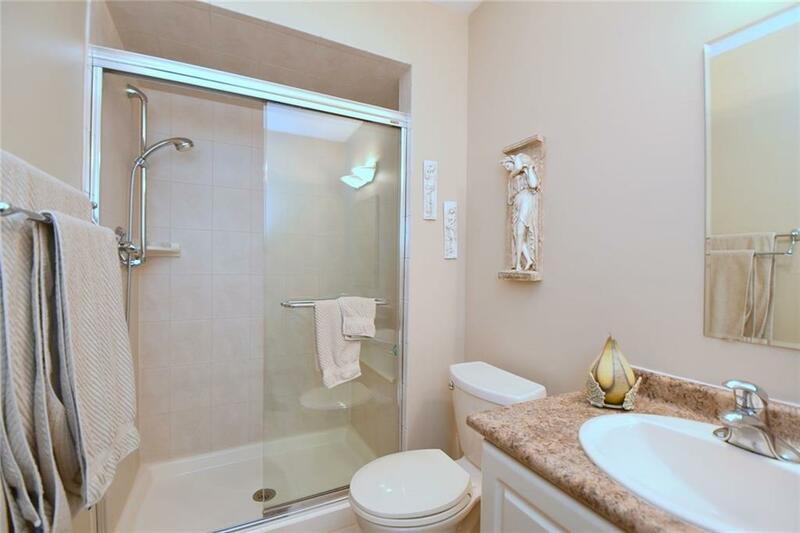 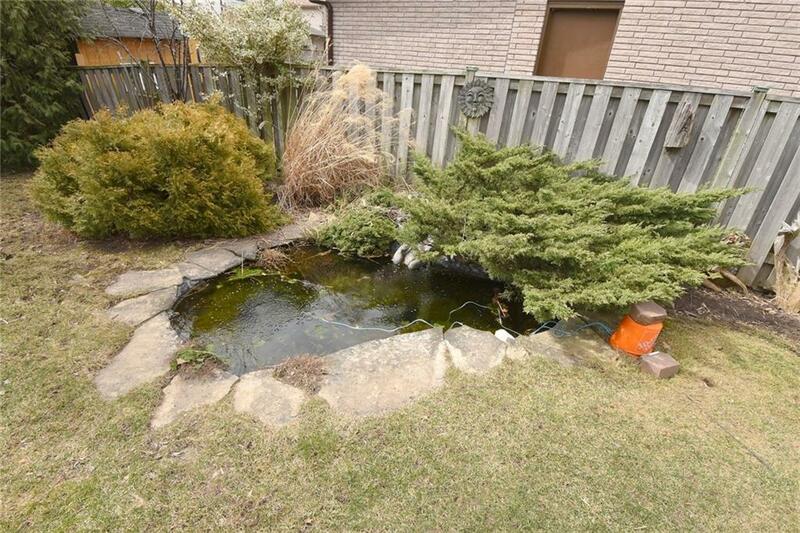 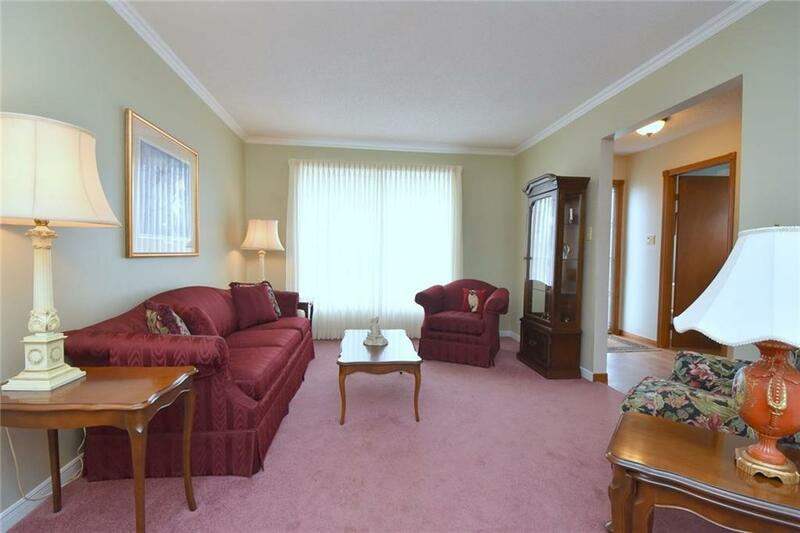 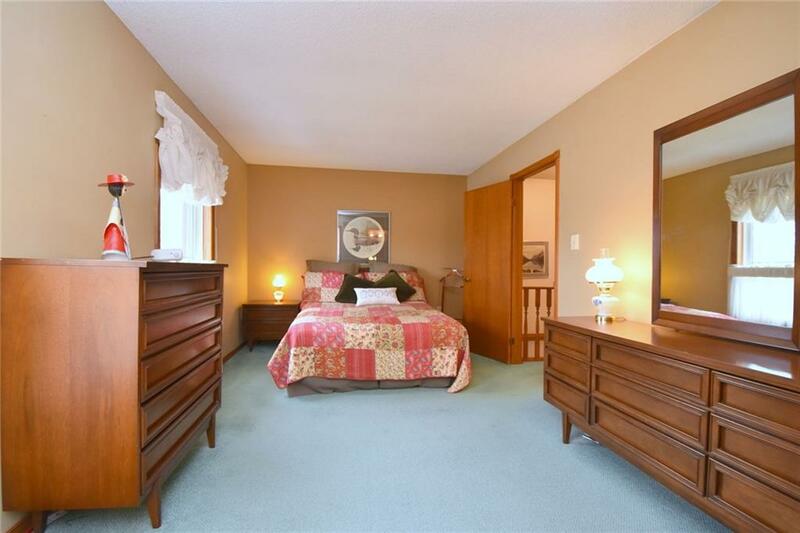 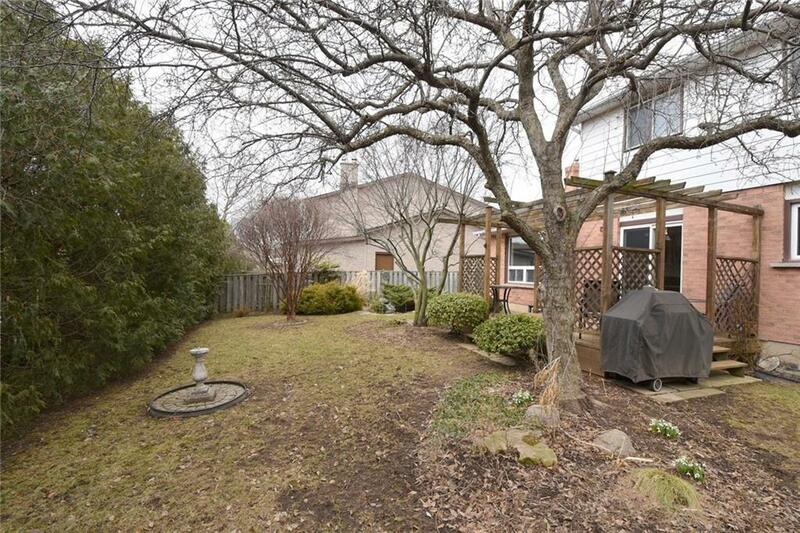 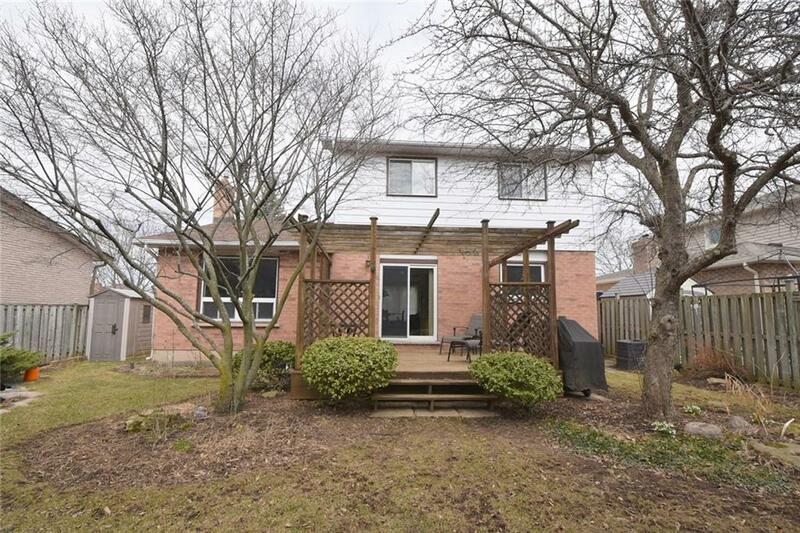 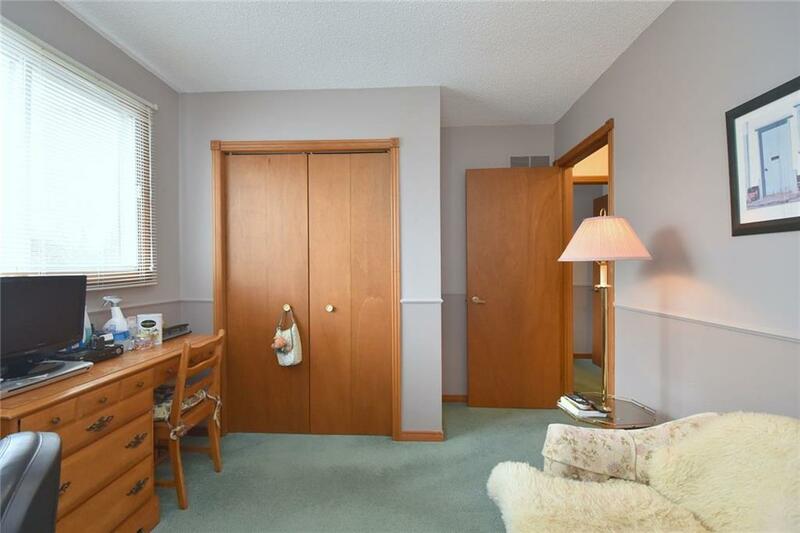 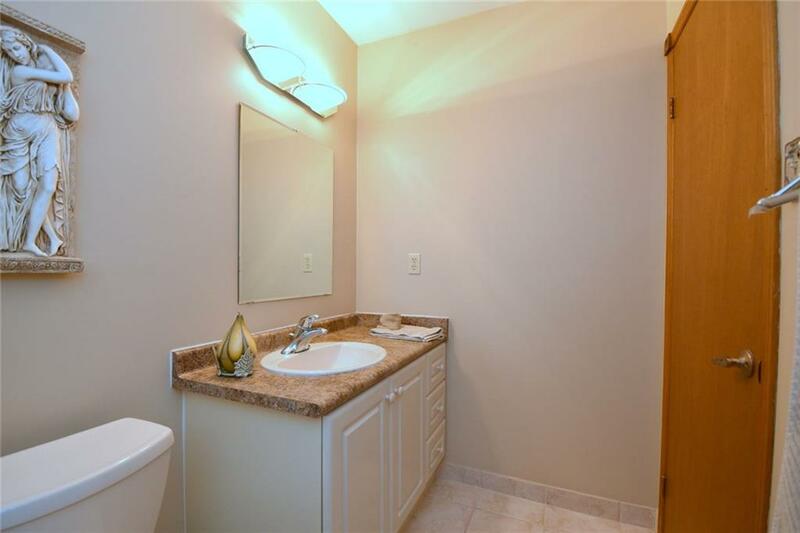 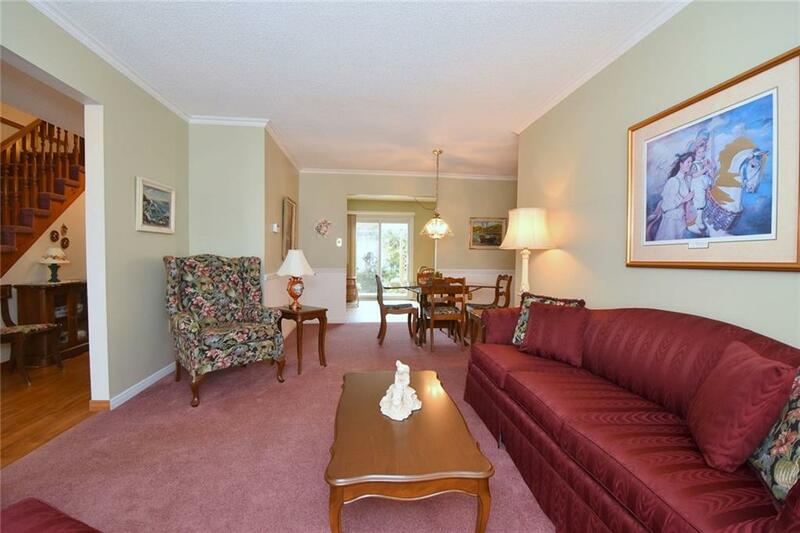 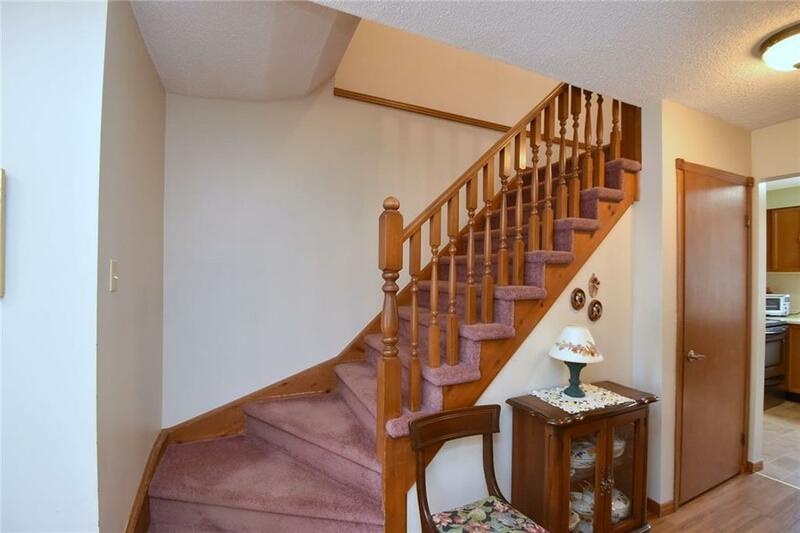 Description Lovely family home in great upper Stoney Creek location. 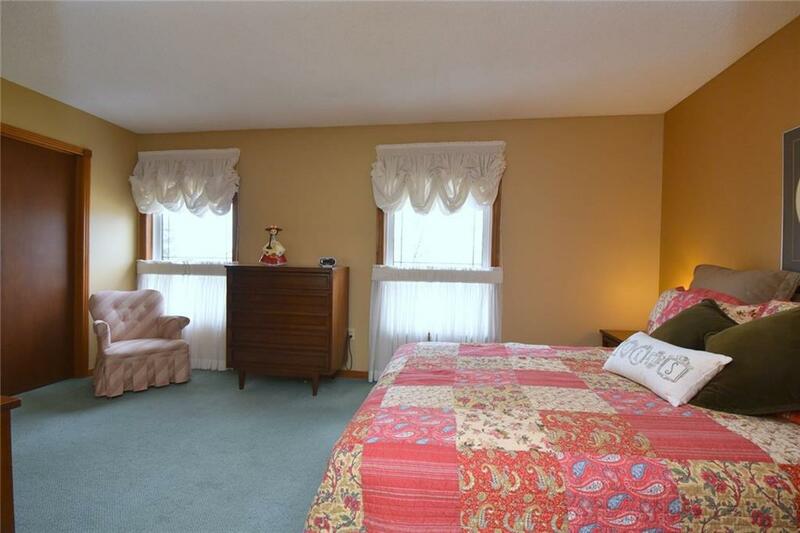 Lovingly cared for by present owners for over 30 years. 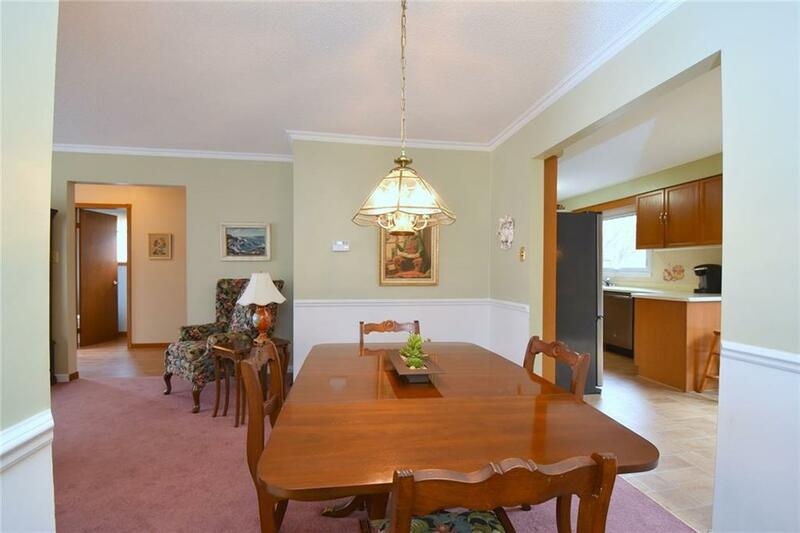 Features eat-in kitchen with sliding door to backyard, Main Floor family room with gas fireplace. 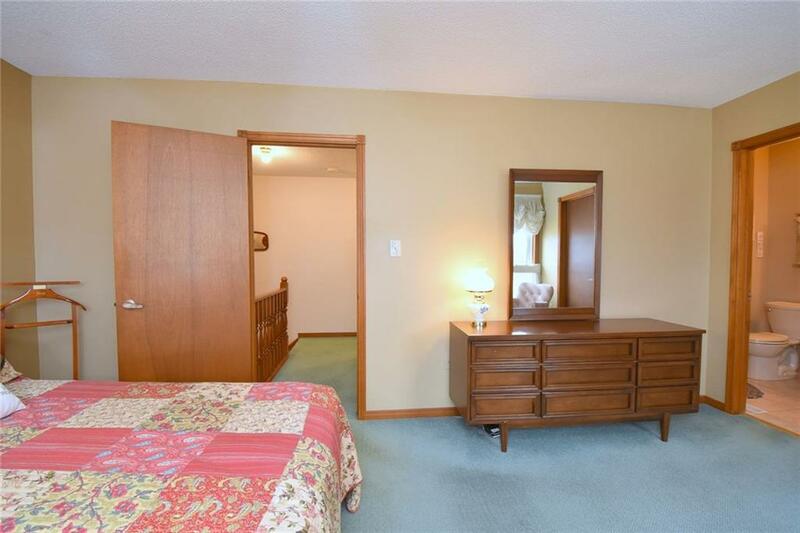 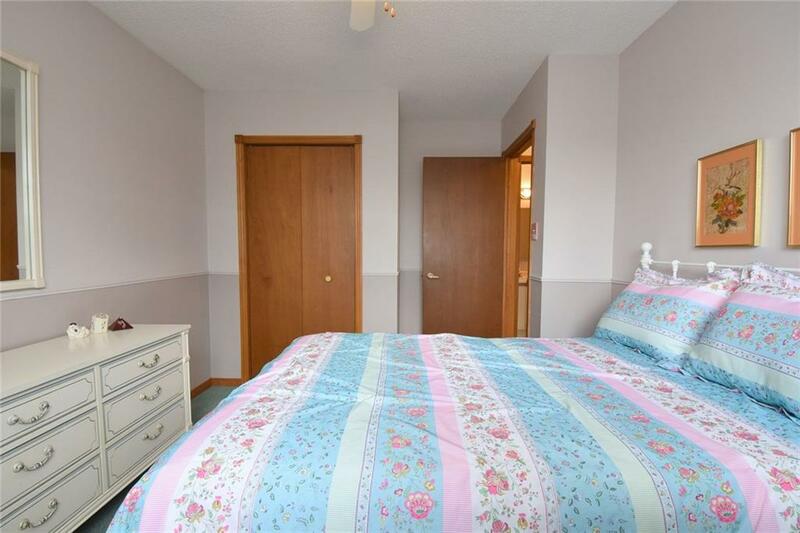 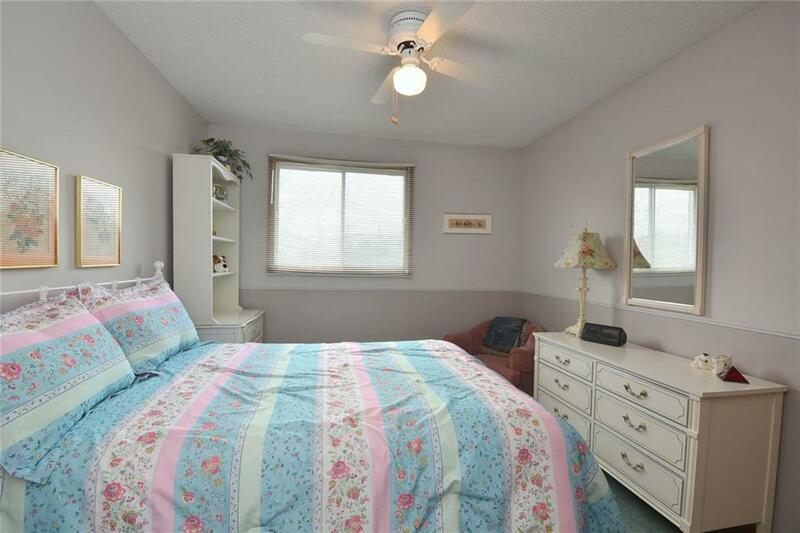 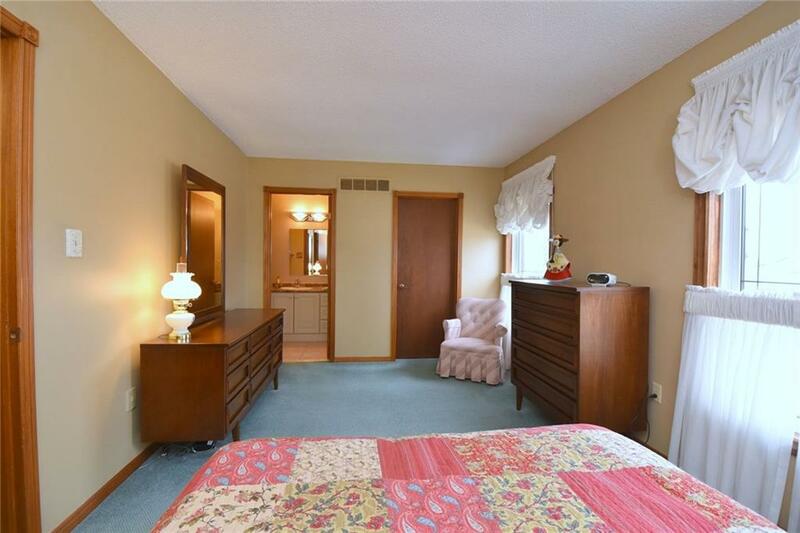 Master bedroom with ensuite and walk-in closet. 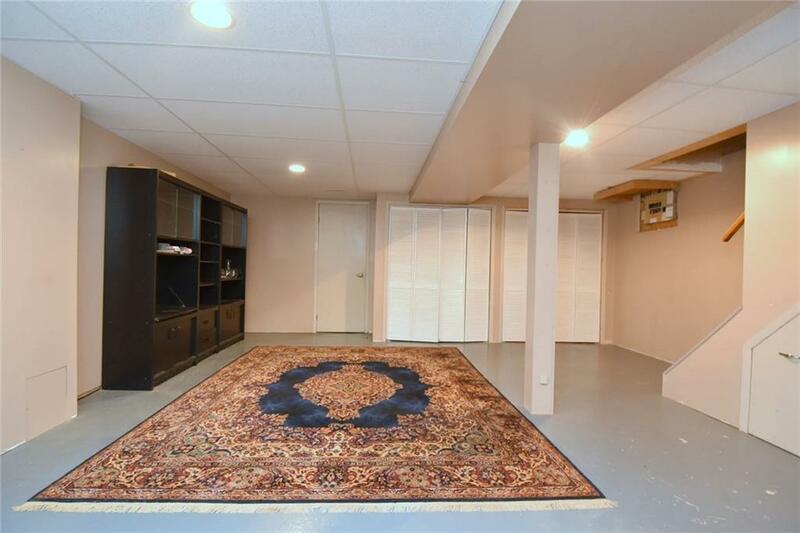 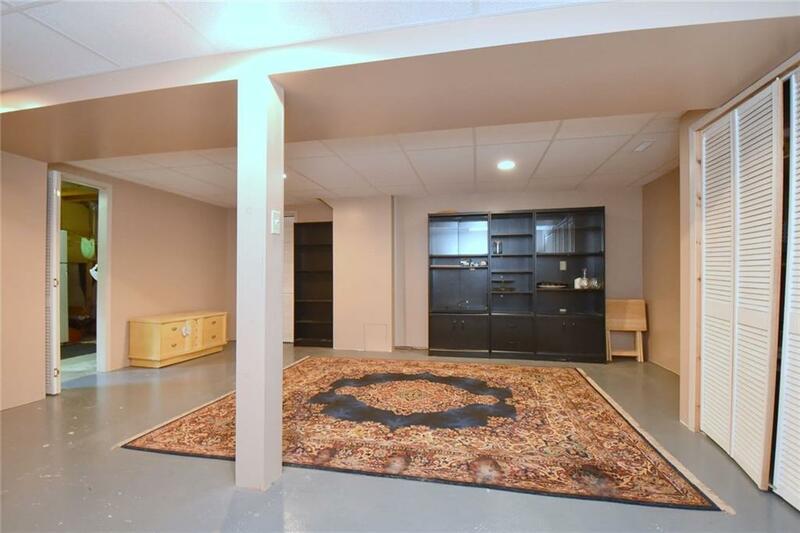 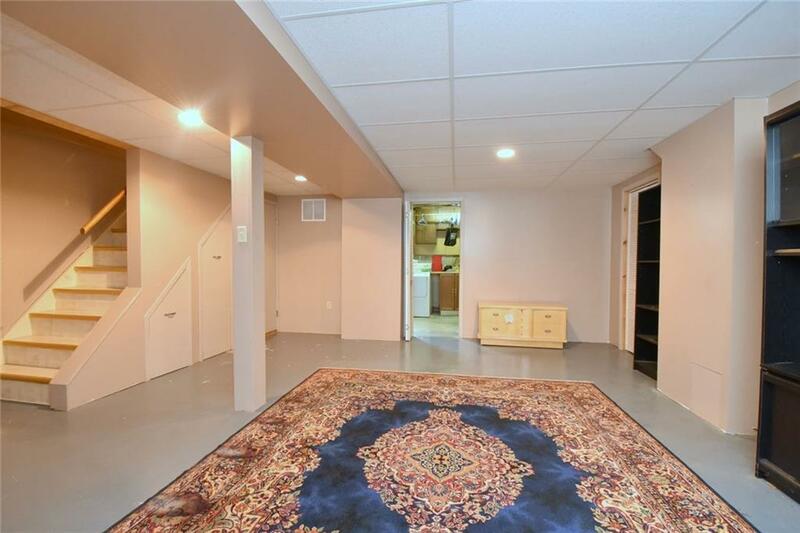 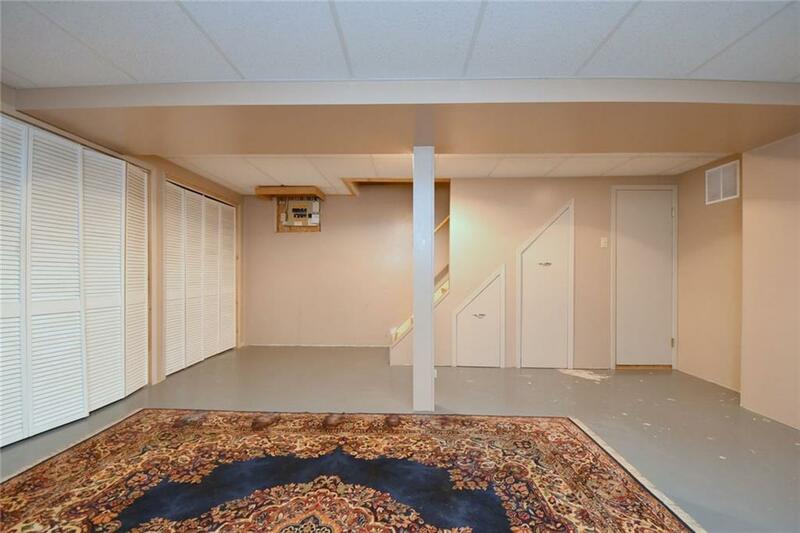 Basement is partially finished and just waiting for your finishing touches. 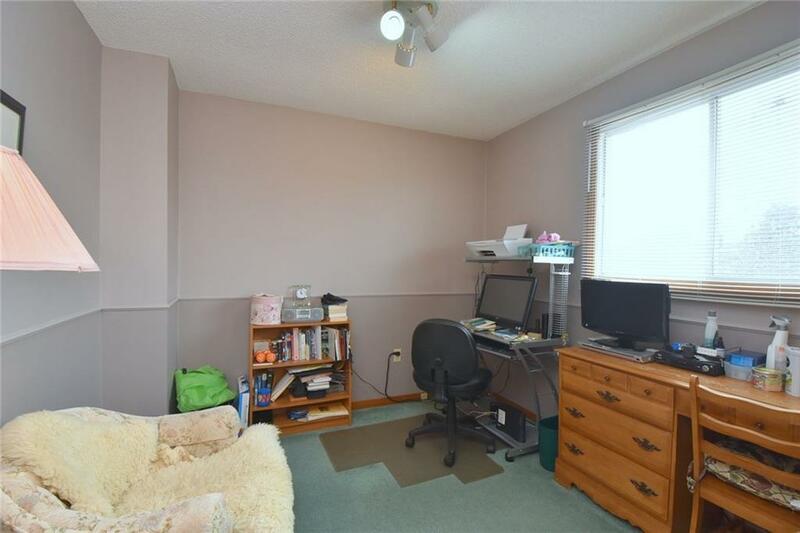 Most windows are updated. 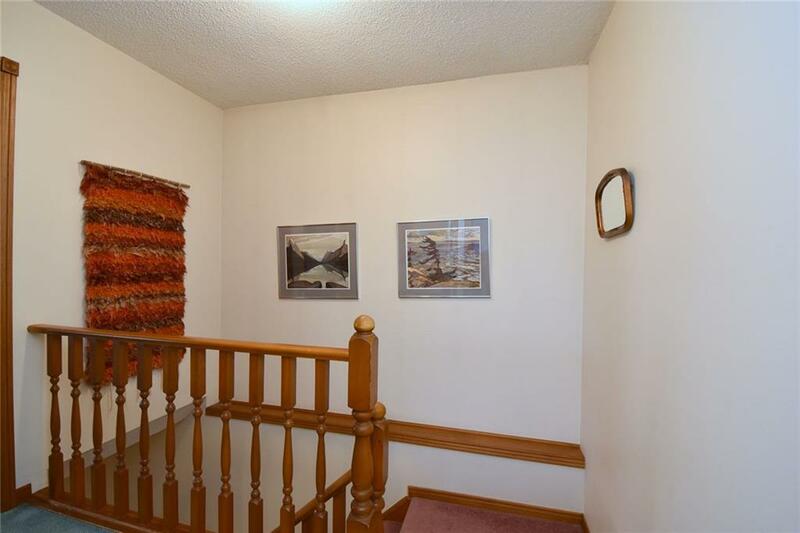 The furnace, air conditioner and roof are under 10 years old. 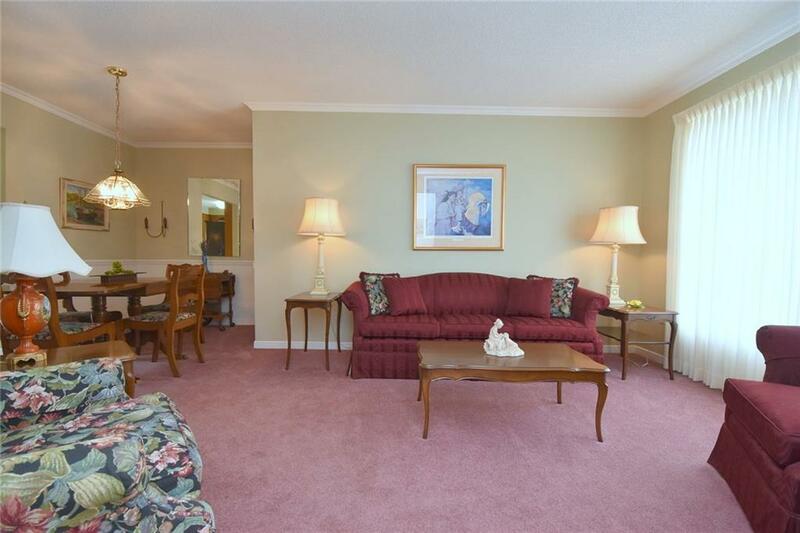 Make it your forever home. 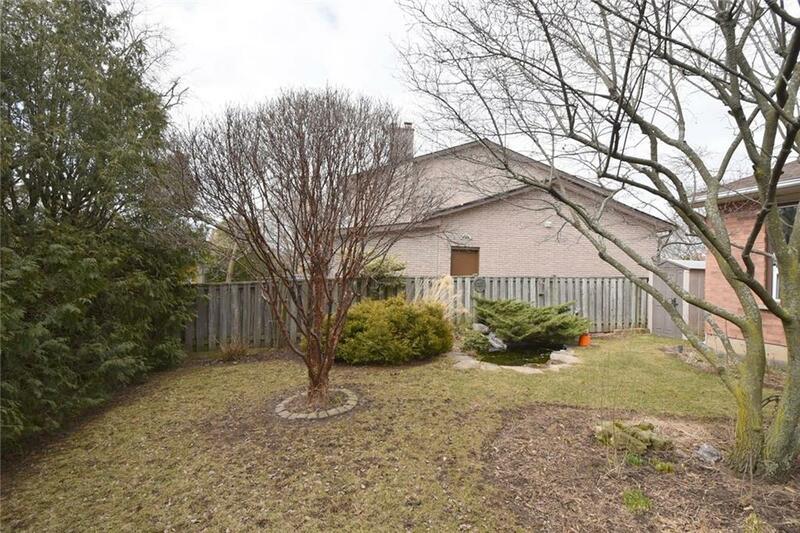 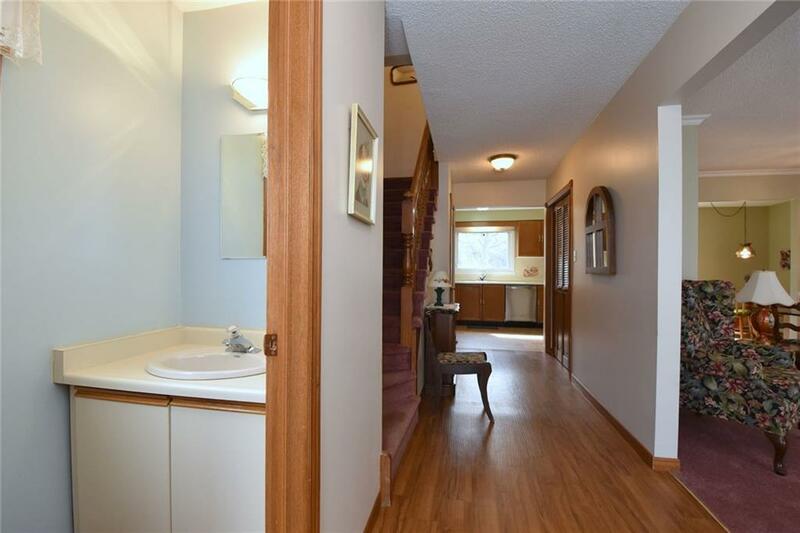 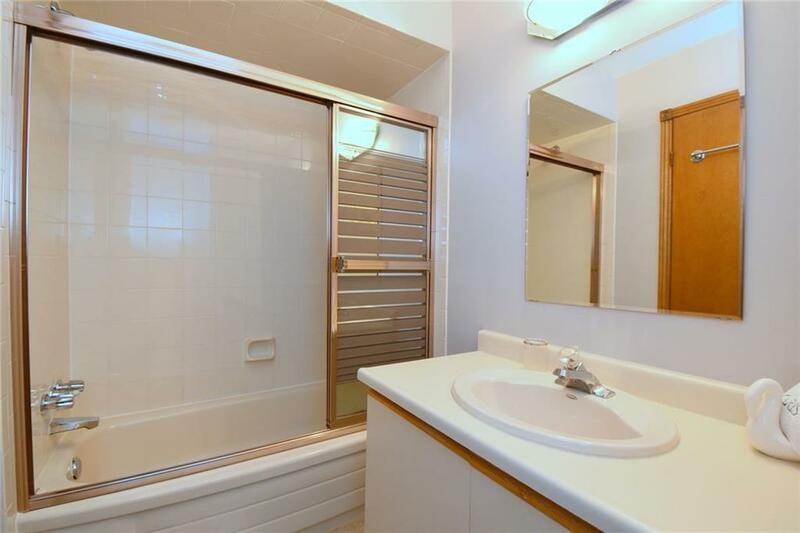 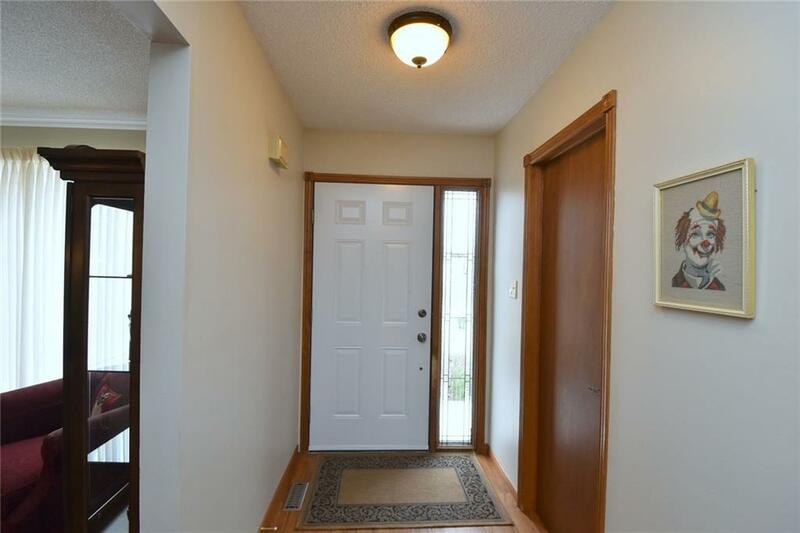 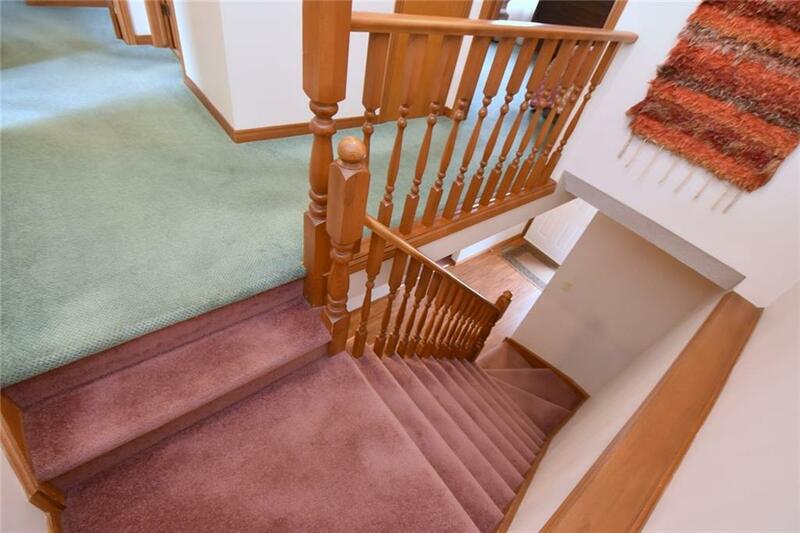 Close to schools, bus route and highway access.